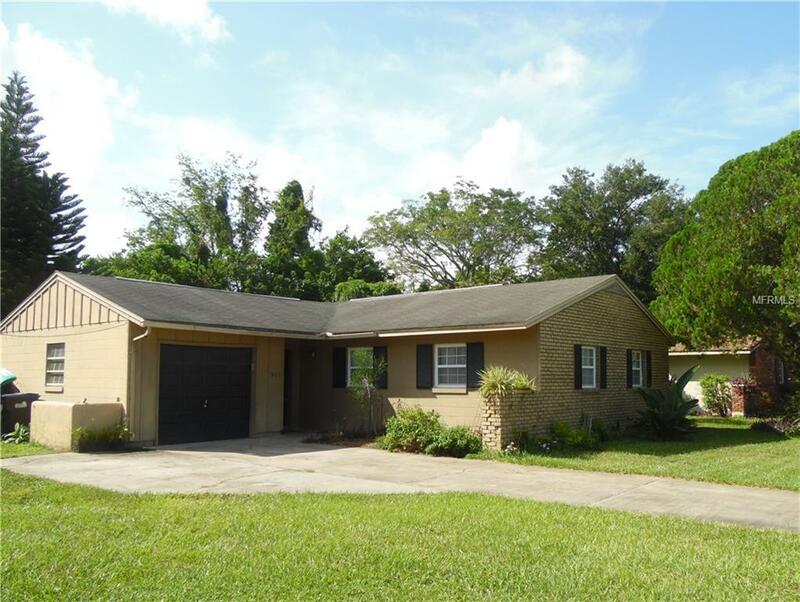 Great 3 bedroom 2 bath home with Single garage in Winter Park High School District. Great location close to shopping, Schools, Full Sail, Restaurants, Major Roadways. You will love the remodeled kitchen. This adorable home has newer Travertine flooring through-out. Newer hot water heater and more! Large fenced yard with open patio. Concrete block construction. No mandatory HOA. Great Investment property. LISTING IS PRICED BELOW FULL APPRAISAL!! Listing provided courtesy of Stacey Mckay & Company Llc.